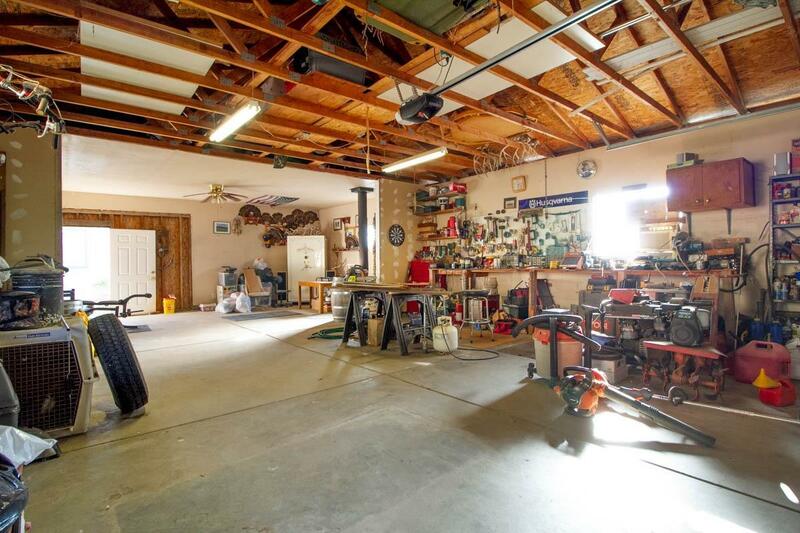 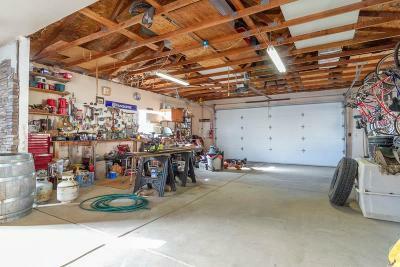 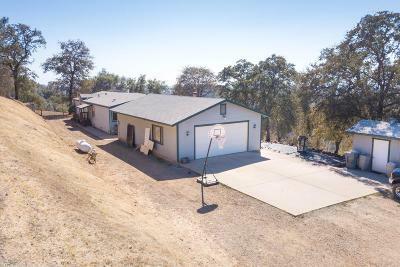 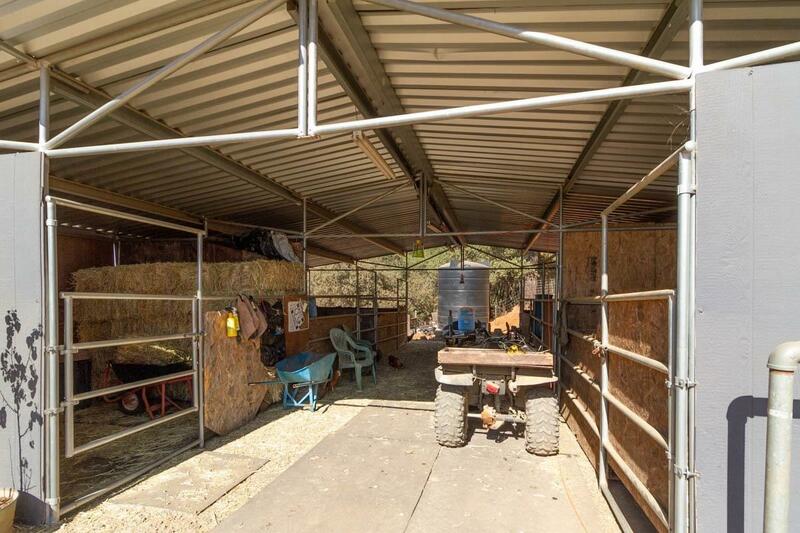 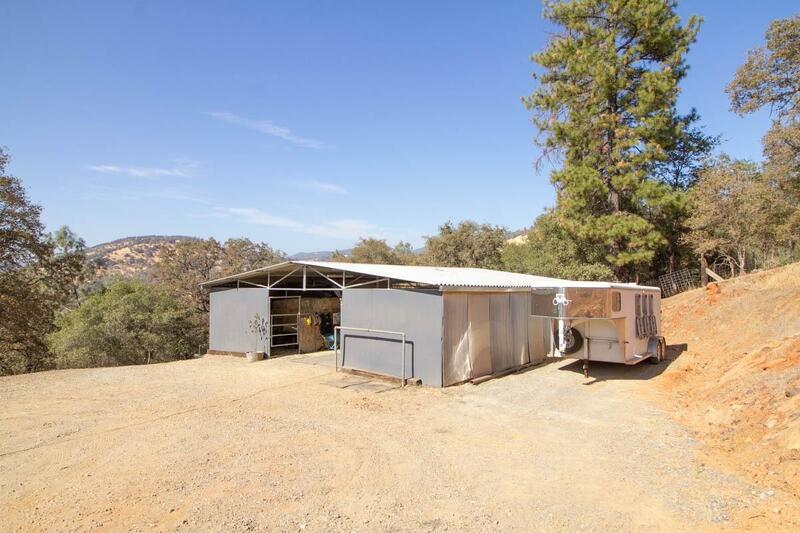 This fenced and crossed fenced horse property features a 40'x25' shop with its own fireplace, extra large insulated garage door and 220V wiring. As well as a 36'x36' mare motel with 6 stalls. 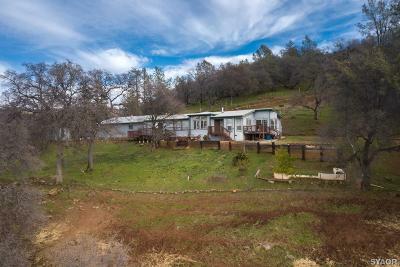 The property also has an 80'x40' pad on the Penny Way side. 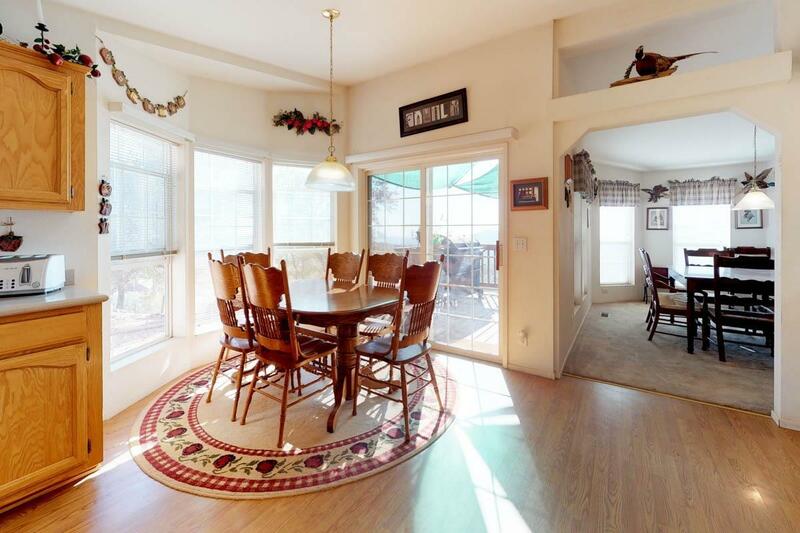 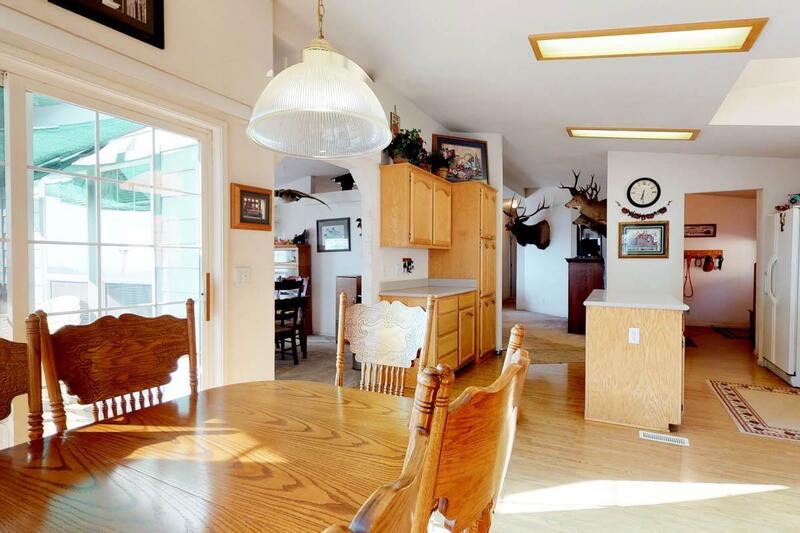 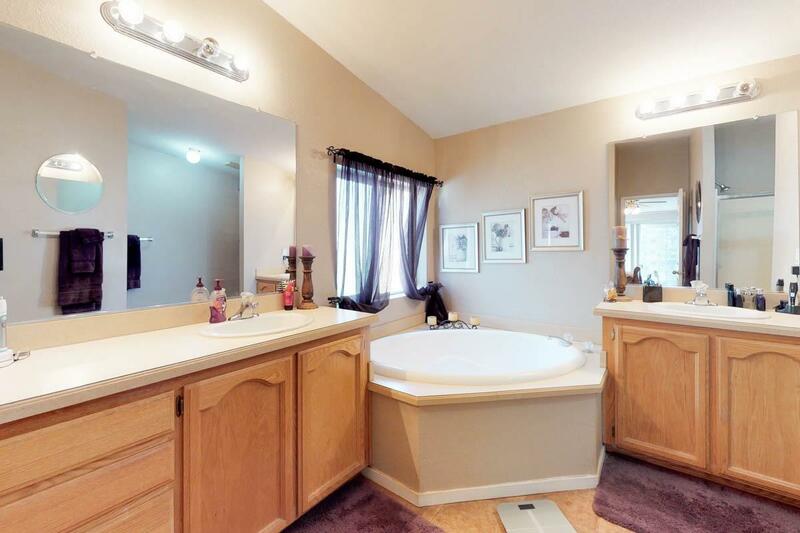 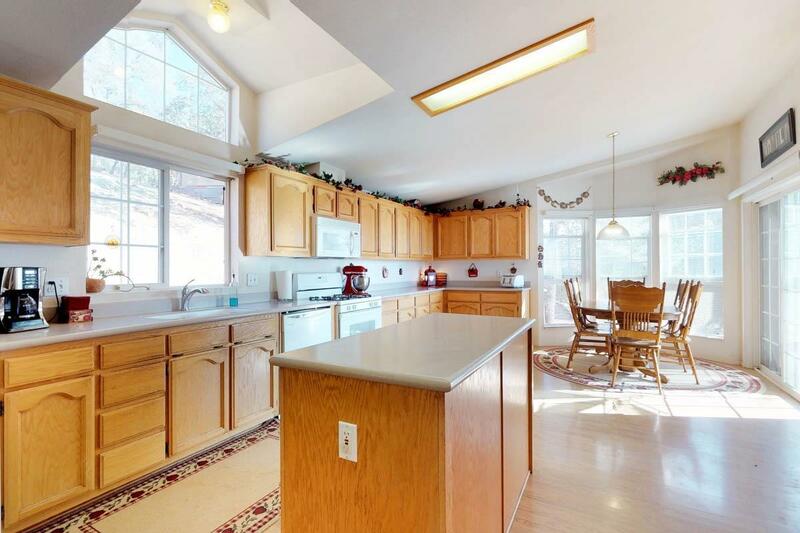 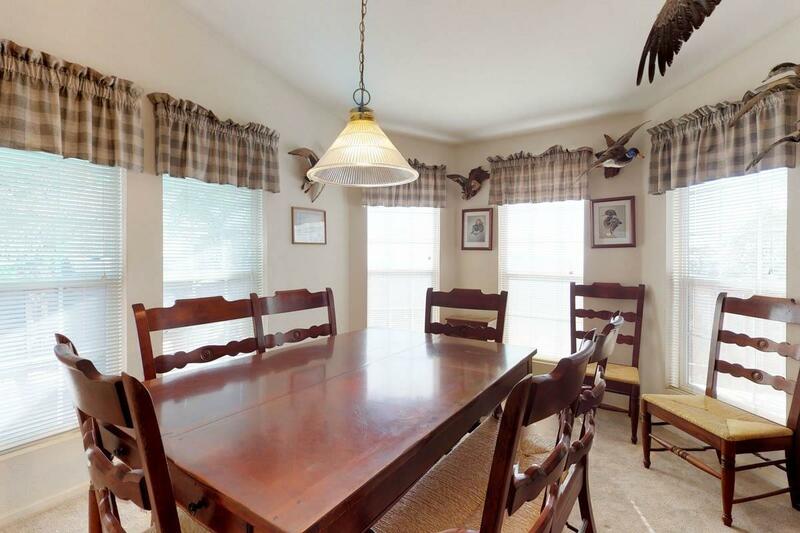 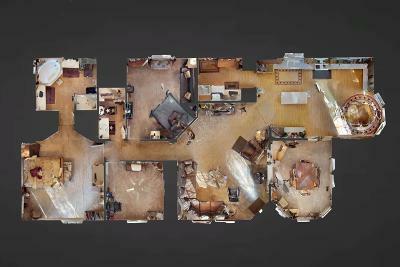 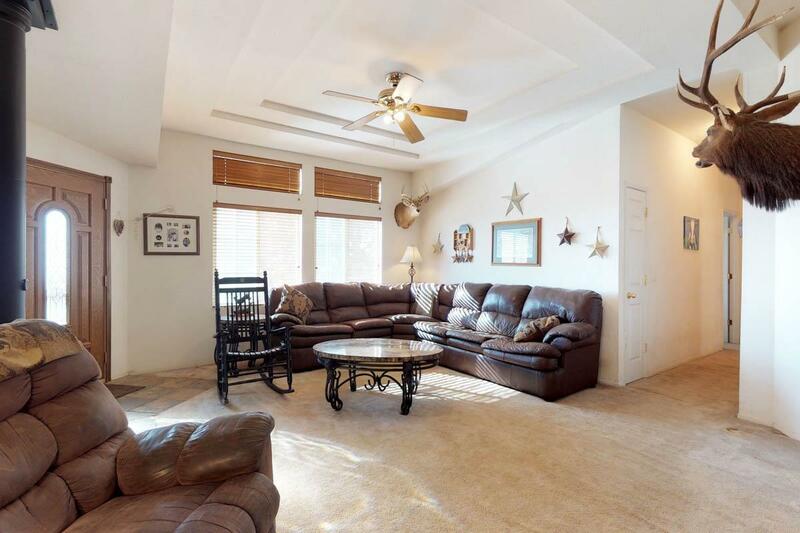 The home has an extra large kitchen with plenty of cabinet space and room for a kitchen table, in addition to a formal dining room off the kitchen. 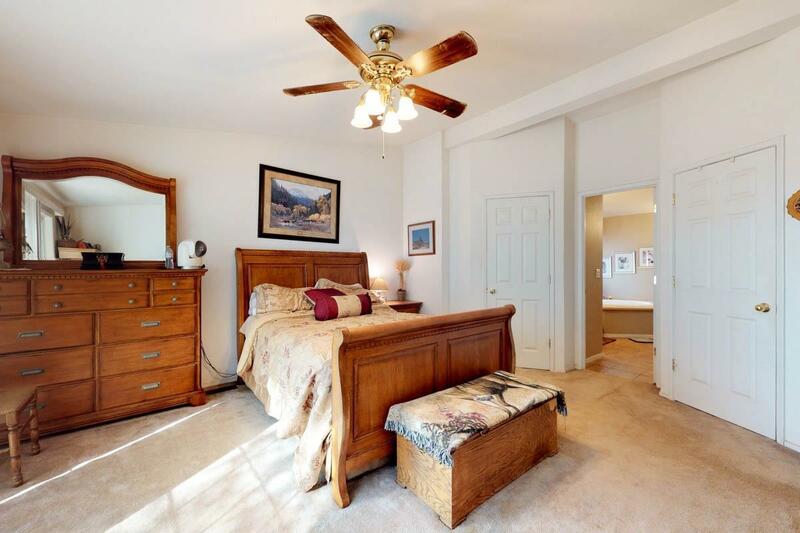 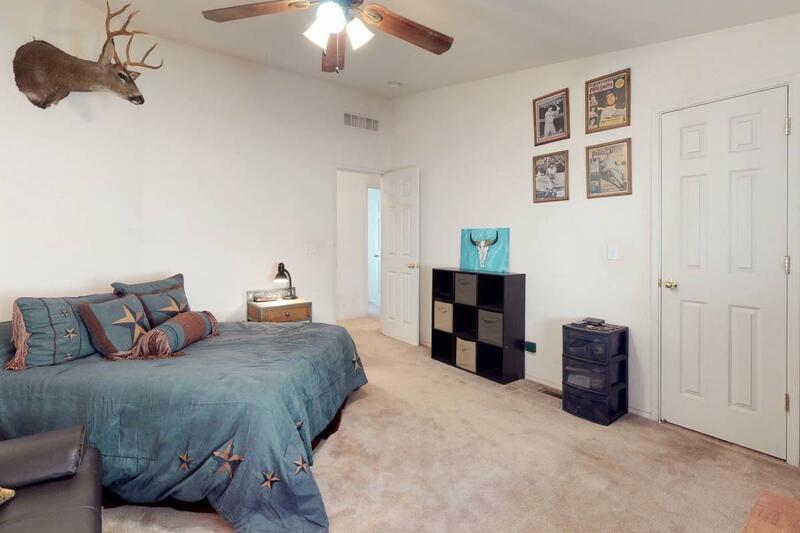 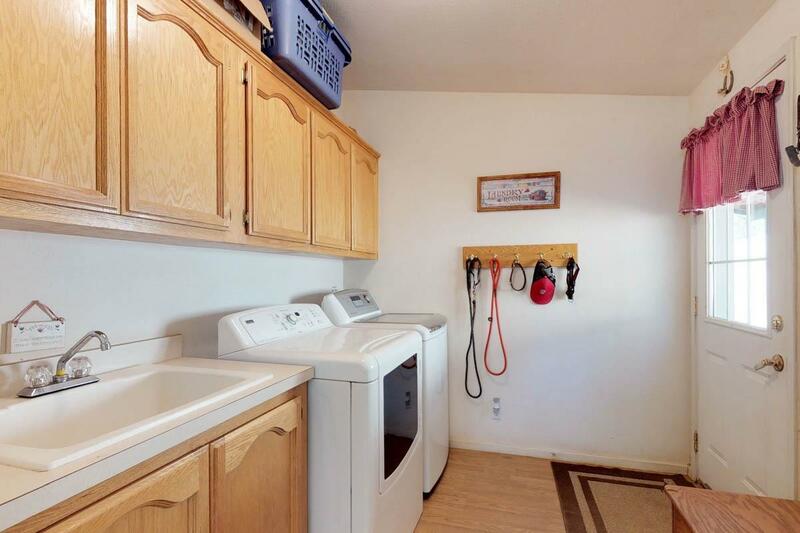 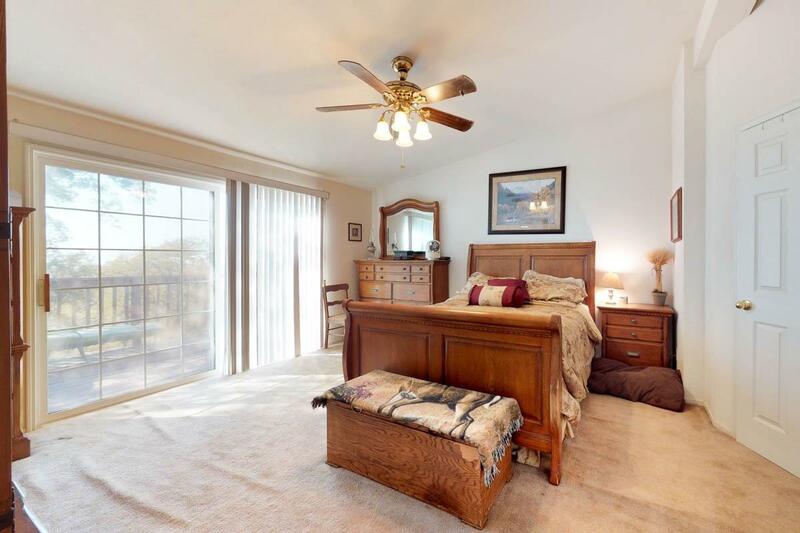 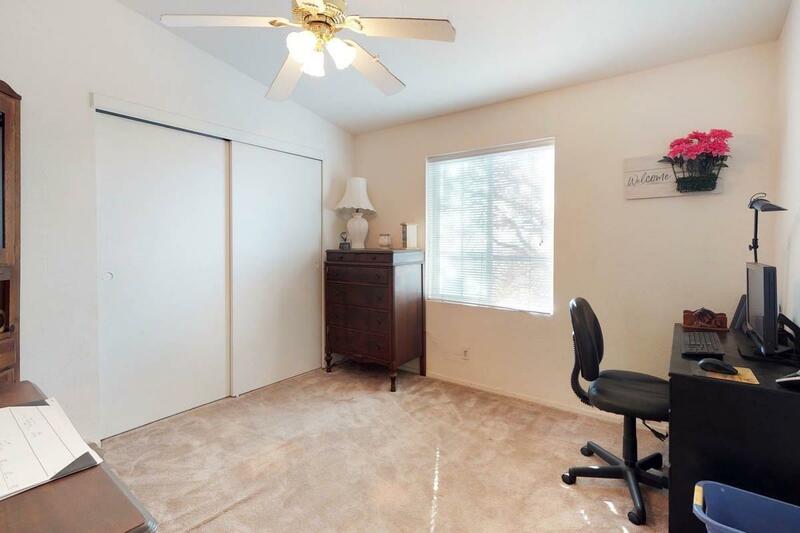 Walk in closets in 2 bedrooms. 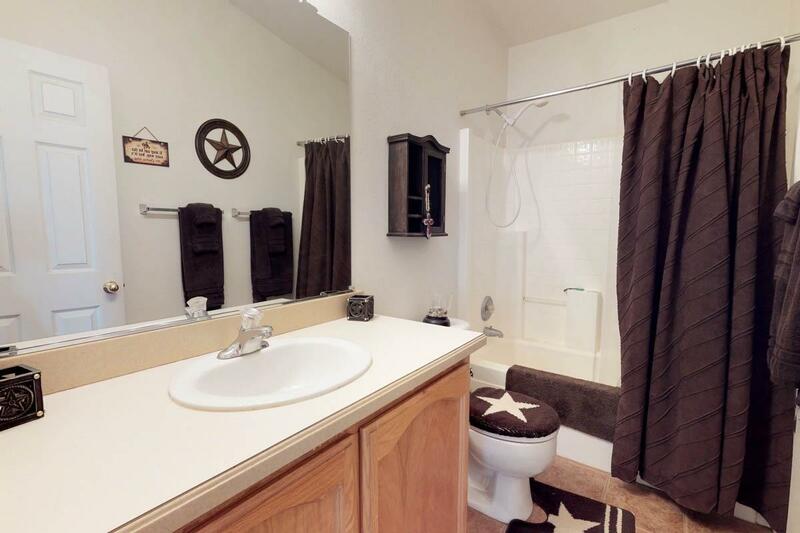 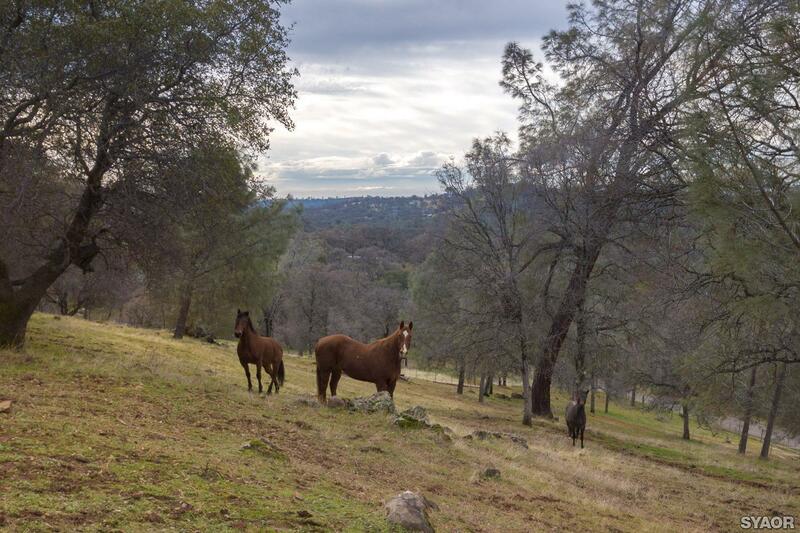 3 miles to Collins Lake and within walking distance for trail riding and wildlife area. 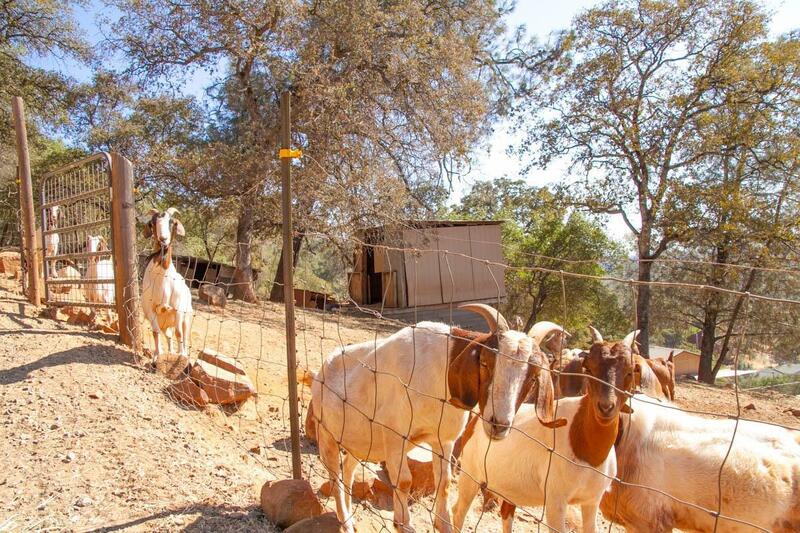 Pest, septic and well inspections completed, well produced 7 gpm, drops to 6 after close to 2 hours, there is a second well drilled on the property prior to 2003 that is untapped. 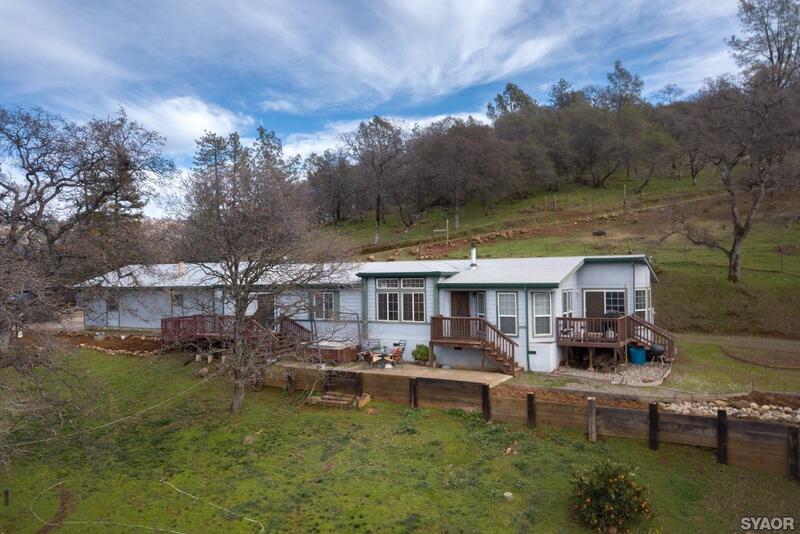 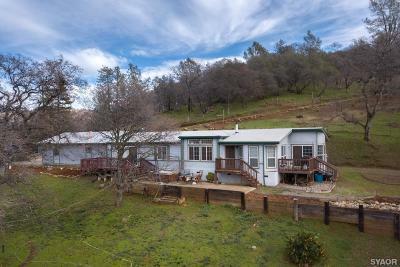 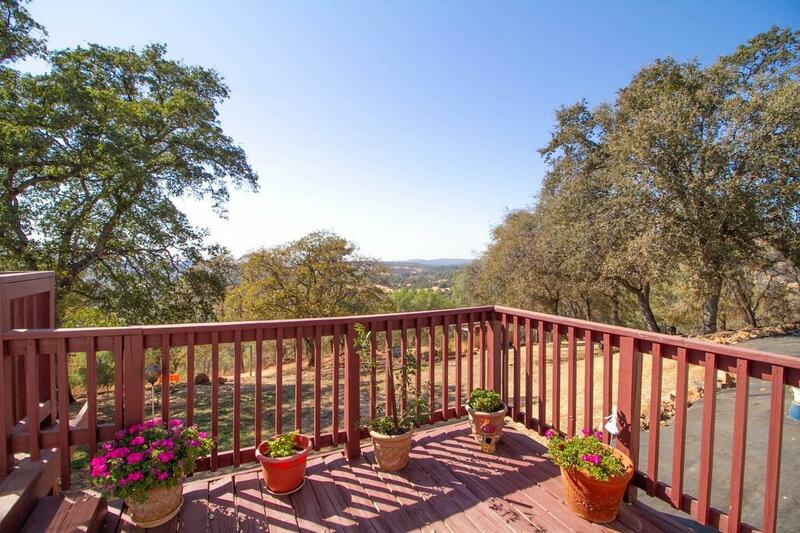 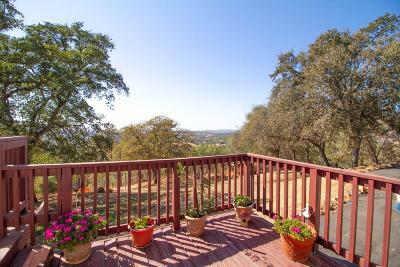 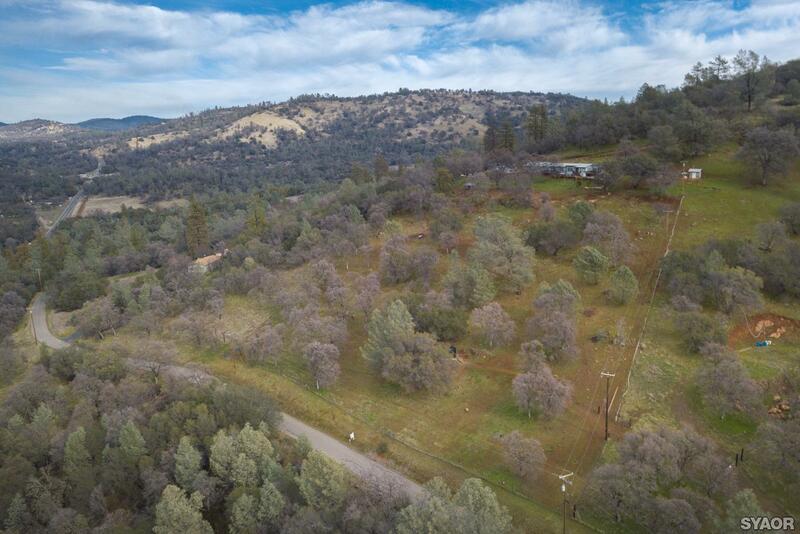 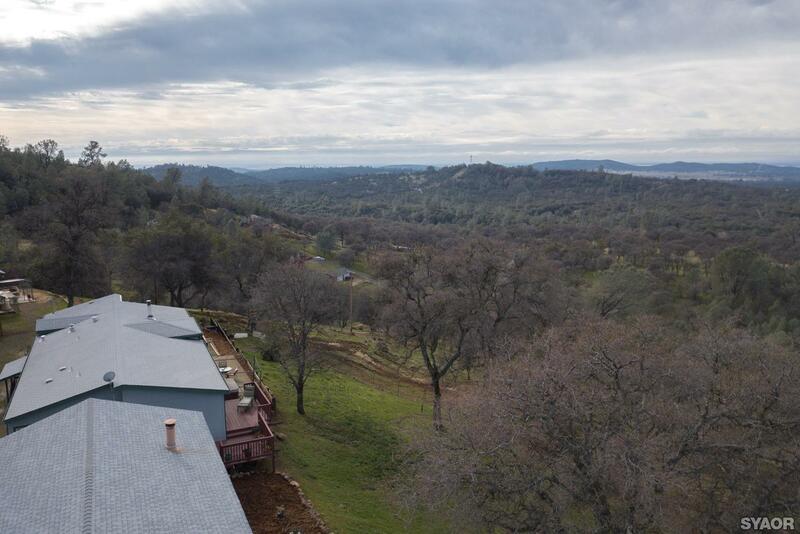 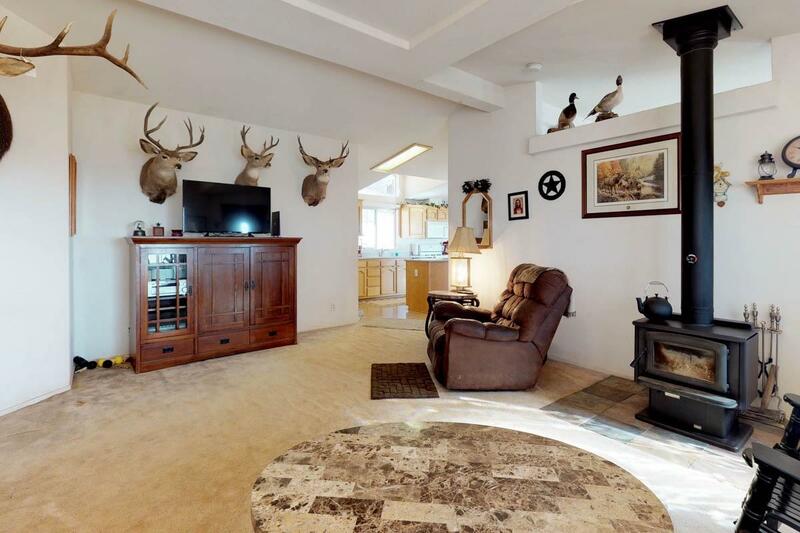 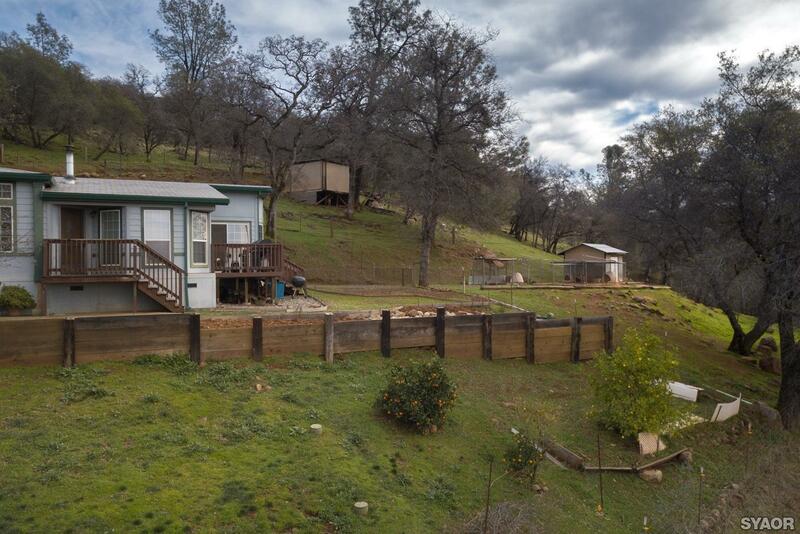 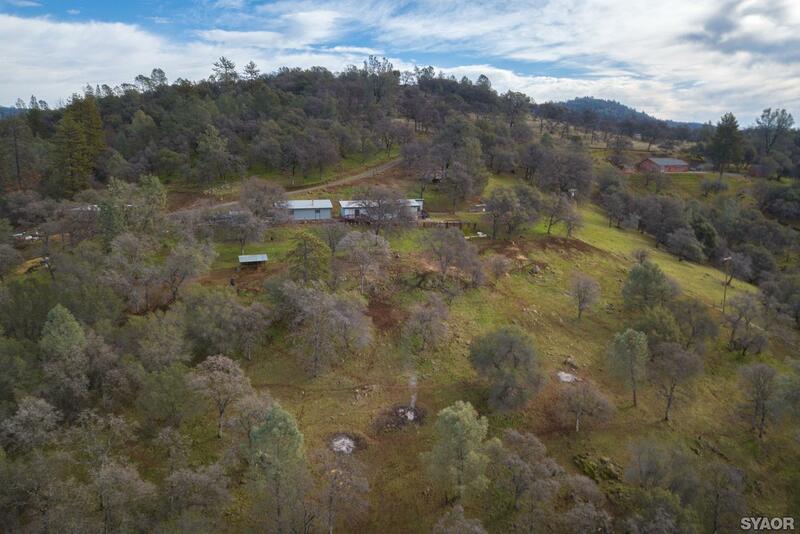 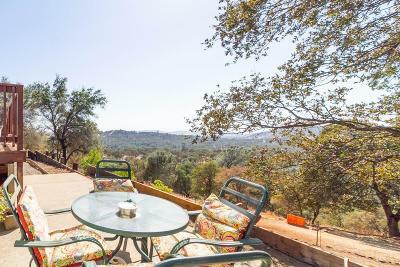 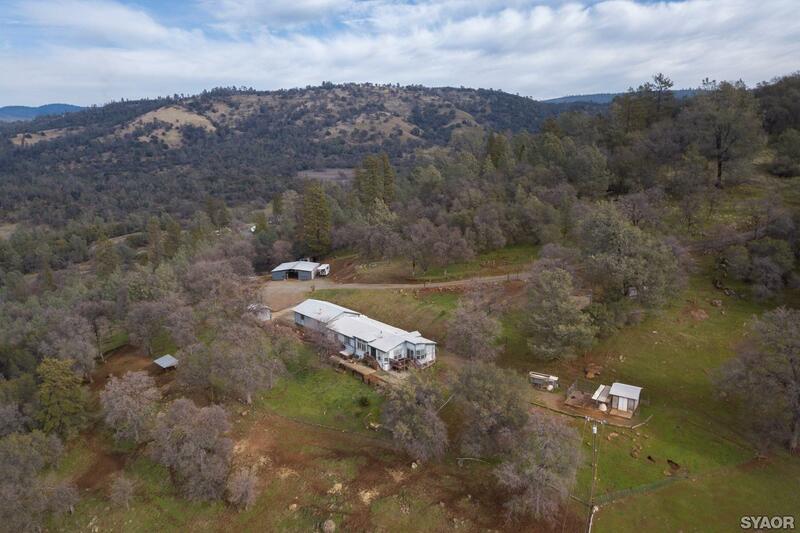 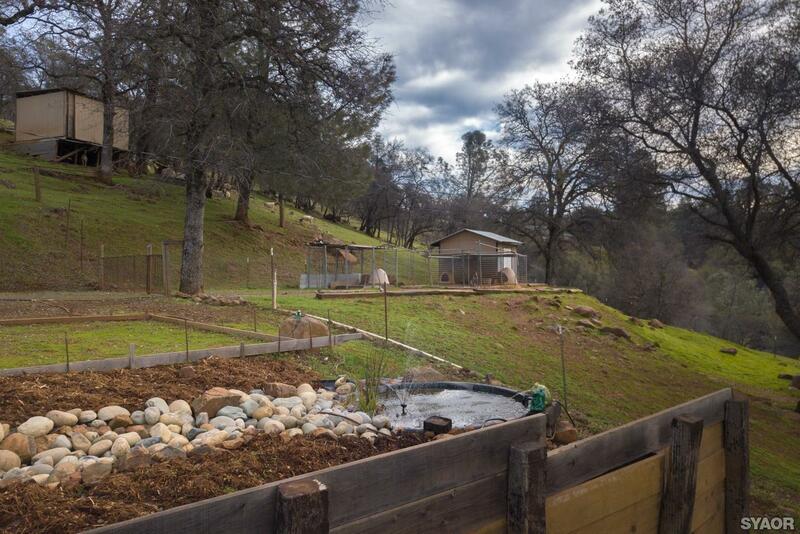 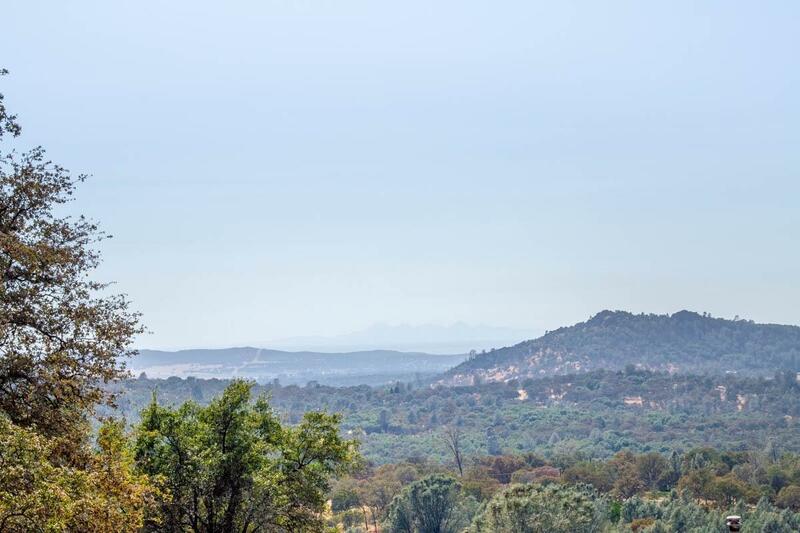 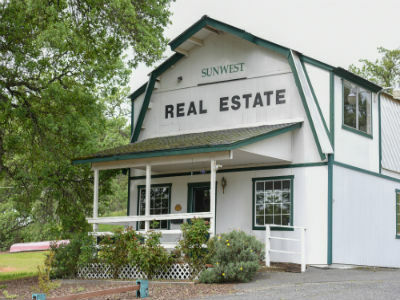 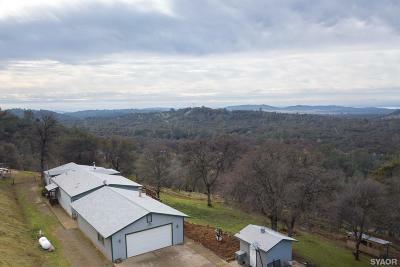 Bring all your animals home here on Michelle Way and take in the scenic views of the Valley, The Sutter Buttes and Table Top Mountain.